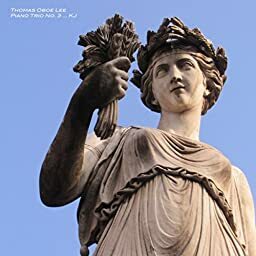 Thomas Oboe Lee: Piano Trio No. 3 "Keith Jarrett"
Piano Trio No. 3: Testament 3, Aggressively!